Andrew Sendejo will be joining the Eagles. 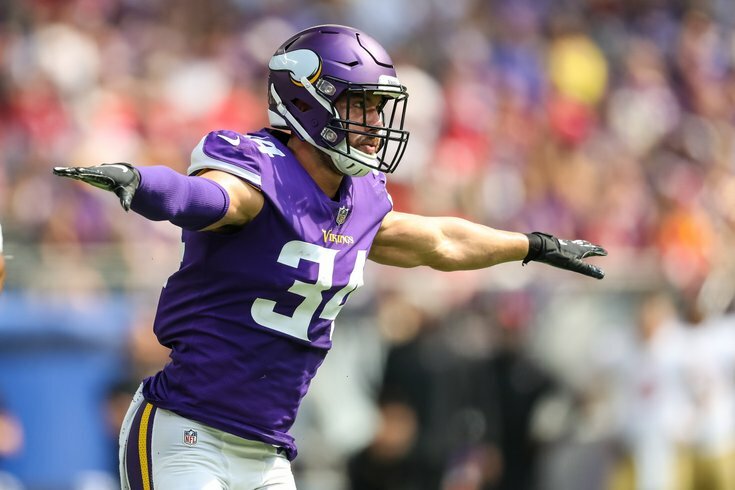 The Philadelphia Eagles announced that they have signed former Minnesota Vikings safety Andrew Sendejo to a one-year deal. Sendejo, 31, only played in five games in 2018. He suffered a groin injury Week 5 against the Eagles, and was eventually placed on injured reserve, ending his season. In those five games, Sendejo had 21 tackles and one pass breakup. Last Monday, the Vikings declined an option on Sendejo's contract in 2019, making him a free agent. Minnesota did not release him, which is a distinction worth noting. If Sendejo signed a contract big enough, he will qualify toward the compensatory pick formula.